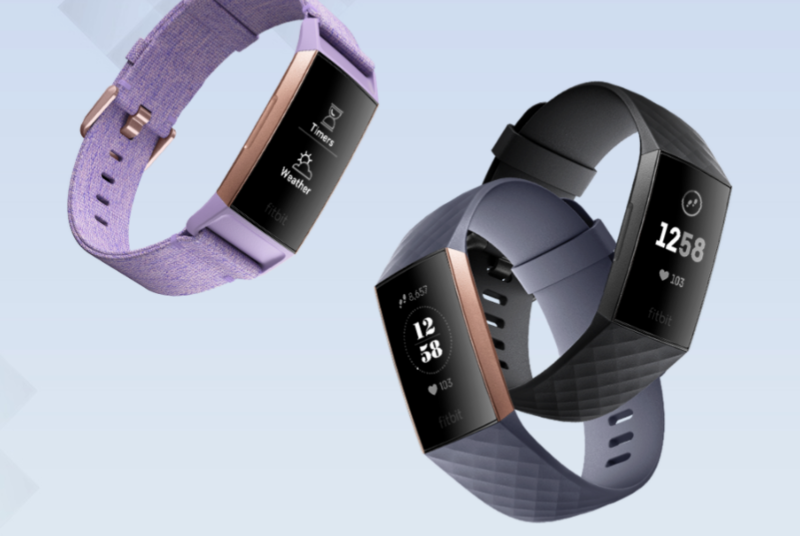 We gave the Fitbit Charge 3 a shout out in our Most Wanted guide to wearable tech in December. It's feature-packed to the point that it's darn near a fitness-centric smart watch, featuring activity tracking for tons of different exercises, 24/7 heart rate monitoring, and a mobile payments platform that works even when you don't have your phone on you. It's normally about $150 from most retailers, but Newegg currently has it for $128.99 in black and rose gold variants. 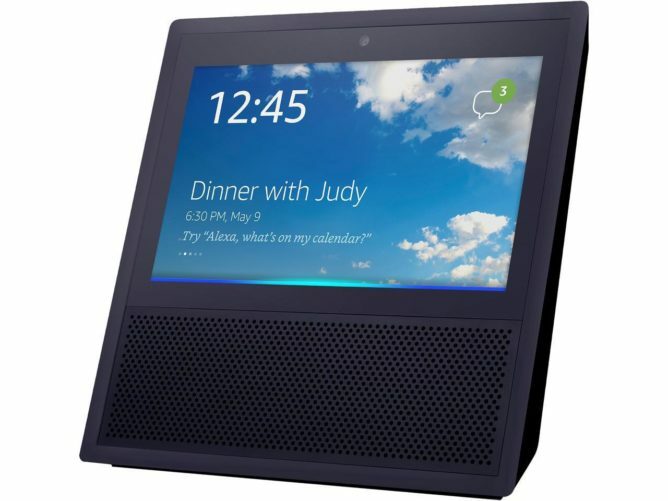 Get a discounted Echo Show and never miss dinner with Judy again. This is the first generation that's not nearly as pretty as the newer model, but it's also less than half the price at $99.99. That's about $30 less than you can find it at other retailers. 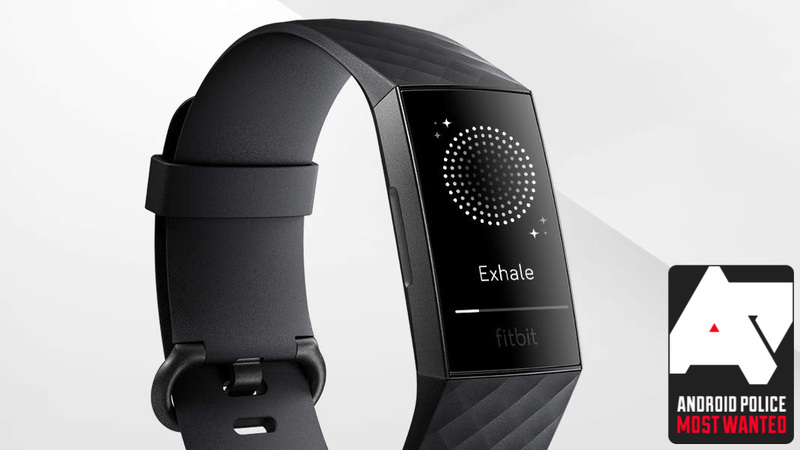 The deal is today only at Woot, so get on it. They're far from practical, but instant cameras are a fun novelty. 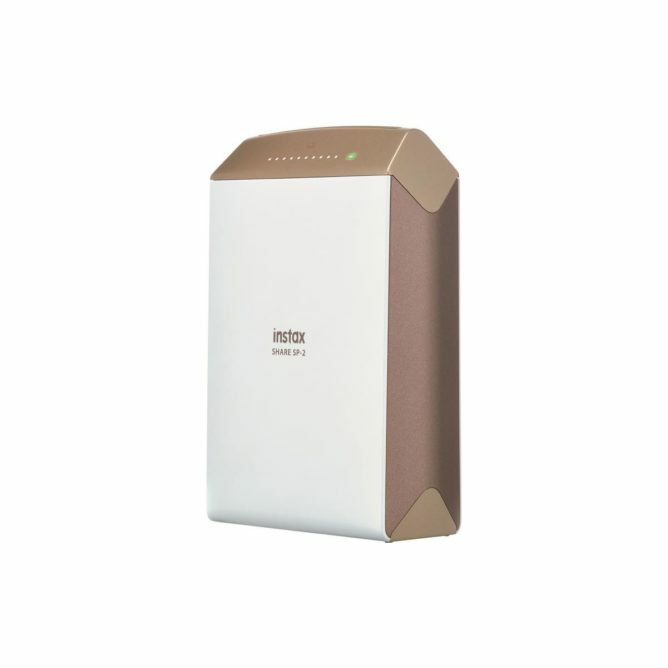 If you're looking to trade a bit of that novelty for more convenience and control over your prints, though, Fujifilm's instax Share printers are a good option. They let you print photos straight from your phone, mitigating the risk of wasting pricey instant film on crappy pictures. Adorama currently has the SP-2 model with two packs of film for $79.99, almost 30 bucks less than usual. Grab one and go out and make some tangible memories. Smart plugs are great, but if you've got outdoor appliances you want to control remotely, you'll need a specialized one. This Teckin model is weatherproof and safe to use anywhere you have outdoor power. 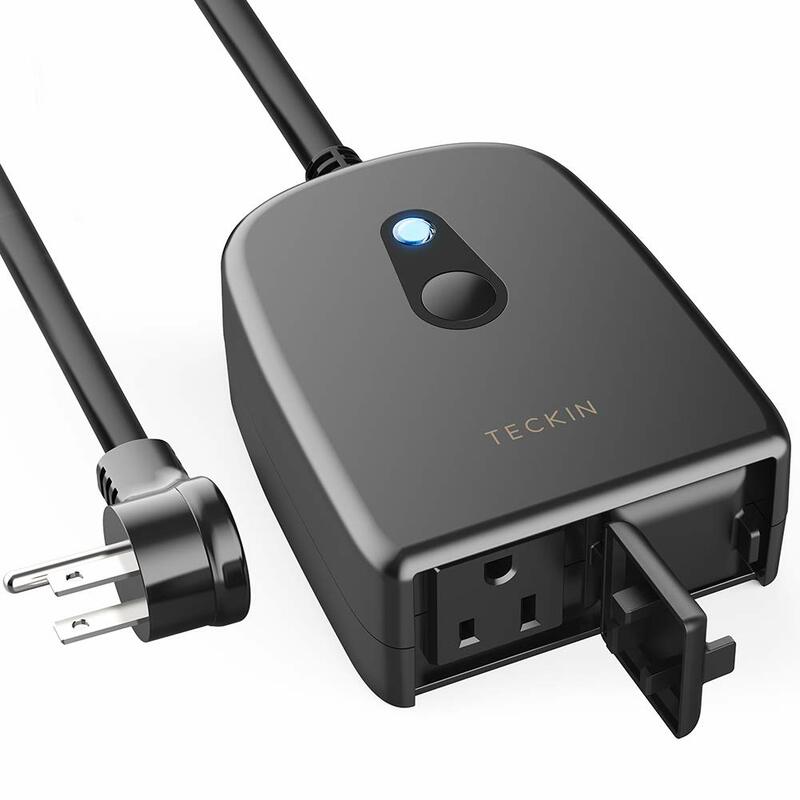 It features to individually-controllable outlets that you can set timers for or turn on or off using Teckin's app or the Google Assistant. This guy would be ideal for controlling, say, string lights on your patio, or Christmas lights during the holiday season. Enter coupon code TECKINSS31 at checkout to get your discount. If you're looking to stock up on affordable charging accessories, this one's for you. Aukey's new dual-port USB chargers put out 12 watts of juice from each USB-A port, and are available in either black or white. Coupon code AUKEYU50 will save you seven bucks on either. 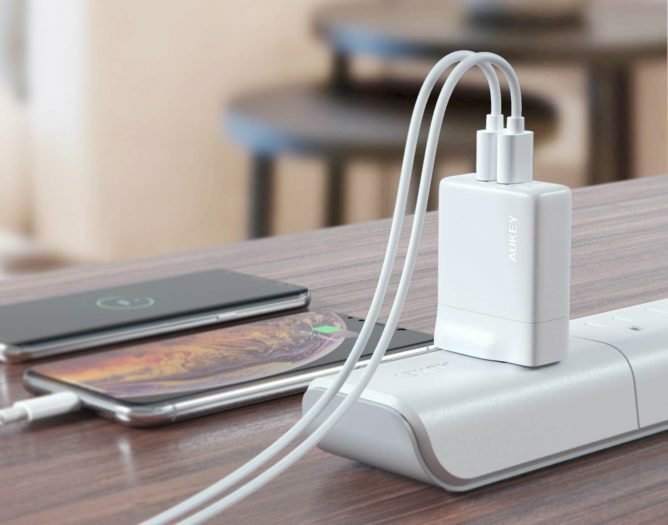 If you're looking for some cables to use with them, Aukey's also got two-packs of cables that end in a right angle on both ends — handy if you need to save a little space. Coupon code XAJEXCTO will save you a couple bucks on the 3.3-foot variant, while code SHPC2KPG will save you some money on the 6.6-footers. Smart light bulbs don't get much more basic or much less expensive than this. 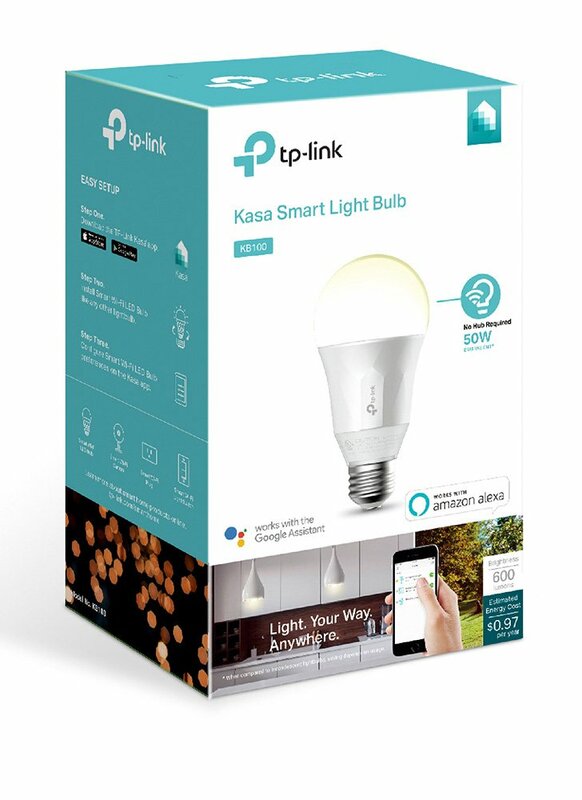 TP-Link's KB100 bulbs do the bare minimum when it comes to smart lighting: they turn on and off remotely. They're dimmable, but there's no temperature or color control here. But they do a lot of things more expensive models do, like operating on timers and syncing with Google Assistant and Amazon Alexa, and at just 11 bucks a pop, it's hard to complain about missing features. Enter coupon code EMCTWTA37 at checkout to get this price.